There once was a time when the phrase "drugstore eye shadows" would have made the more makeup-inclined among us recoil in fear. And for good reason too. 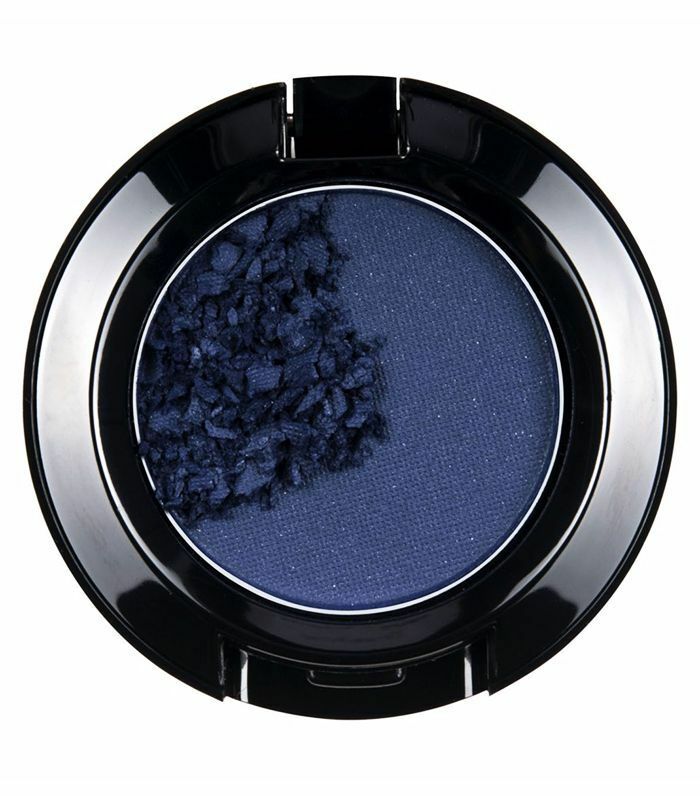 By and large, the more affordable end of the eye shadow spectrum traditionally served up wishy-washy colours in gritty textures that crumbled at the first sign of an eye shadow brush. But like most corners of our makeup bag, change is afoot, and a wave of beauty democratisation means it's never been easier to get good quality drugstore eye shadow at a really reasonable price. Nowadays, the high-street beauty aisles are a much safer place for frugal eye shadow shoppers, as brands such as Sleek, mark. and 3ina utilise the same sort of technology you expect of luxe players, and funnel it into tiny pans of poppy colour for less than half the price. So what are these magical eye shadow brands? Well, we'll tell you. Click through to discover the seven drugstore beauty brands that offer eyeshadows we really rate. 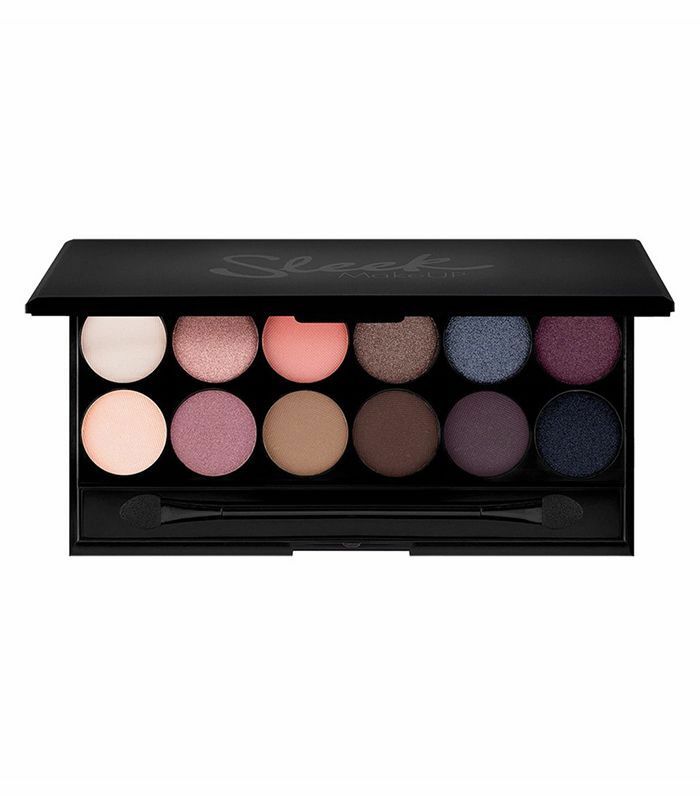 Sleek MakeUp know how to put a good palette together, and each one comes with 12 really useable shades without a single dud colour. Key buy: Oh So Special has a mixture of peachy shades as well as more dramatic inky hues. 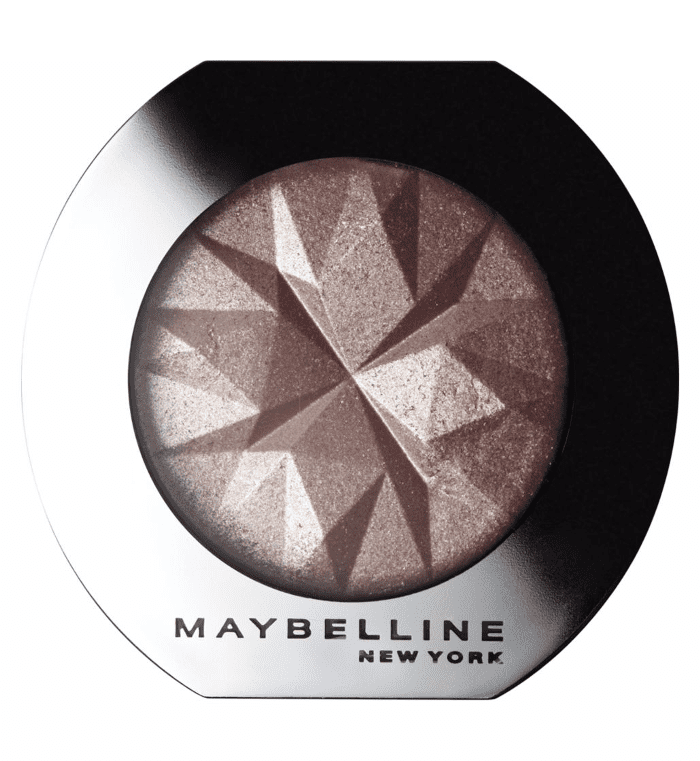 Maybelline has plenty of incredible eye shadow palettes, namely the ones in the Gigi Hadid collection, but its single shades are pretty great too. The powder is so densely packed, it brushes on smooth and rarely seems to crumble. Key shade: Lustrous Beige is so softly shimmered, it looks matte from one angle and iridescent from the other. 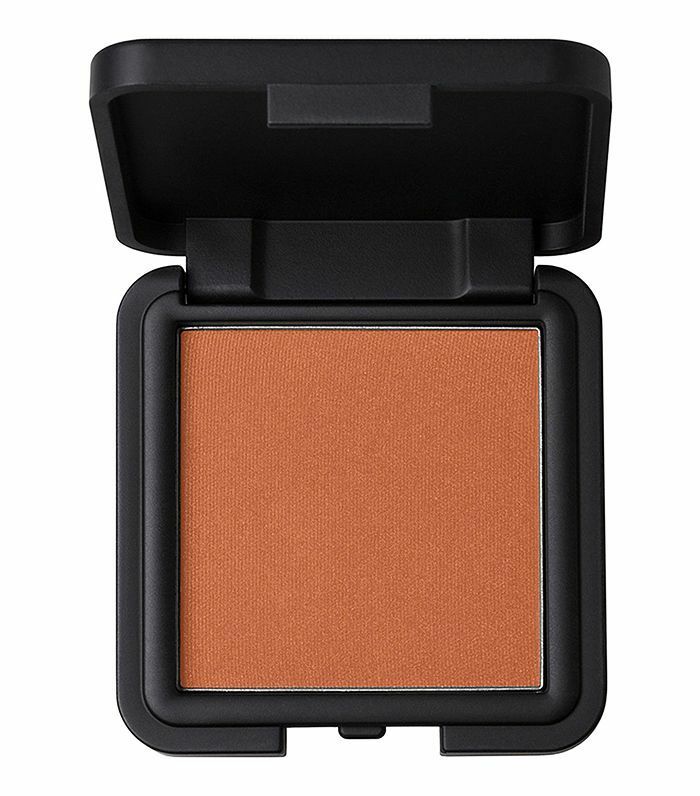 This powder formulation is super finely milled so you're in full control of the intensity of colour that ends up on your eyelids. Plus, the 40-strong shade range offers a multitude of colours to flatter each and every skin tone. Key shade: 105, a bronze-flecked burnt orange. If you're in the market for metallic-finish gel formulas, this one by Kiko manages to encapsulate that slightly shimmery texture without feeling too heavy on the eyelids. Key shade: Provocative Bordeaux, a rich wine shade that looks great teamed with a little gold shimmer. They may call it matte, but these shadows come up so luxuriously textured, they look like velvet. Key shade: In the Buff, a decadent blue shade perfect for your Christmas party. 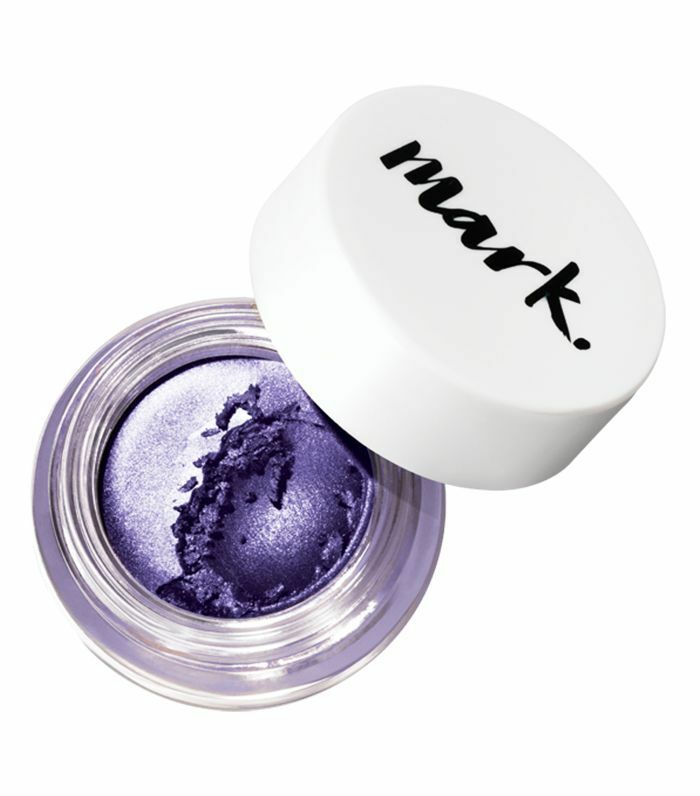 Unlike other cream formulas, Mark's doesn't make eyelids go tacky, dries on flat and doesn't gather in the creases. Plus, the shades have incredible colour payoff, so they come up true yo the pot. 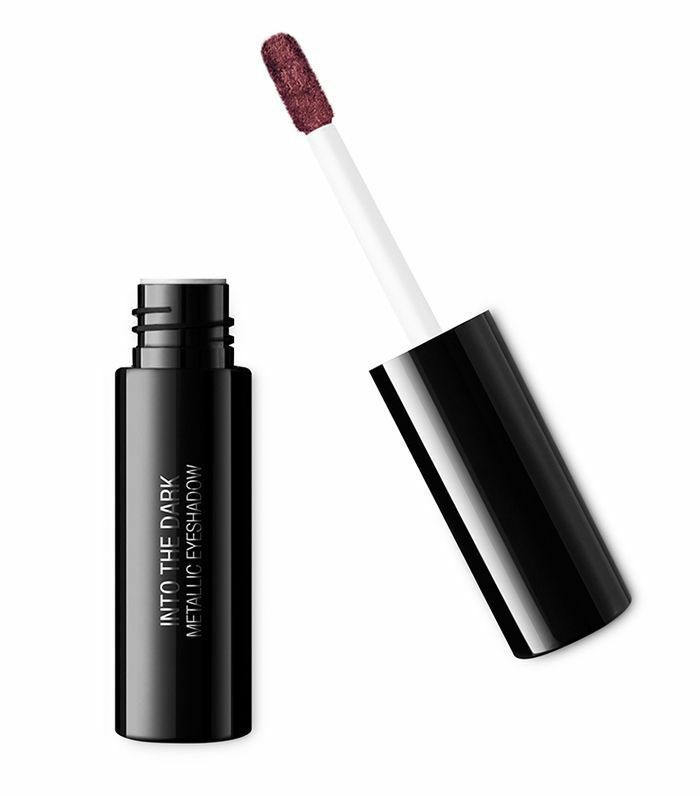 Key shade: Lasting Lilac—lavender shades are having a big moment right now, so use this to create a subtle wash of colour over the entire eyelid. 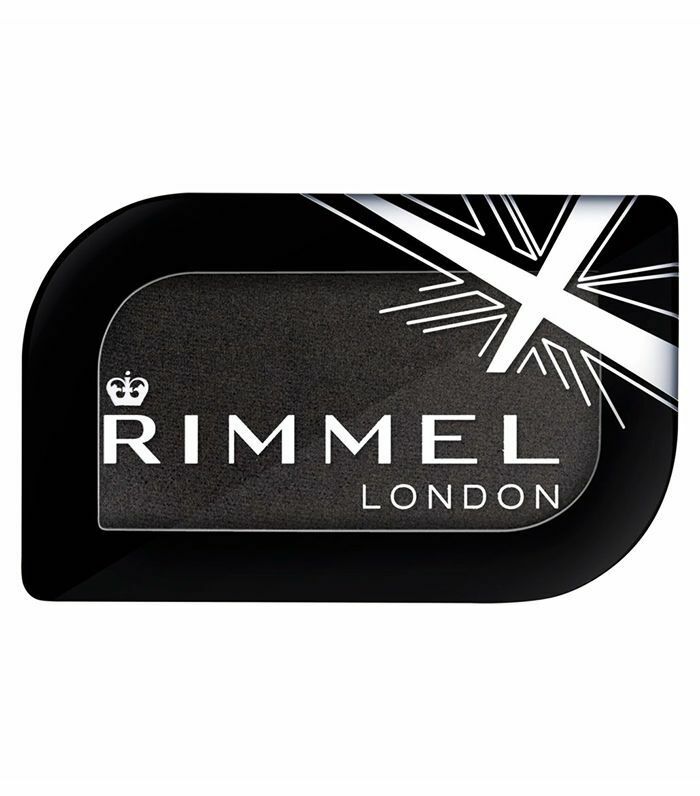 Rimmel's eye shadows are pretty big as far as singles go, so they are great for stocking up on your everyday go-to or shades you'll use time and time again. Key shade: Black Fender because everyone needs a black eye shadow to amp up a smoky eye. Next, the drugstore mascaras you won't believe cost so little.